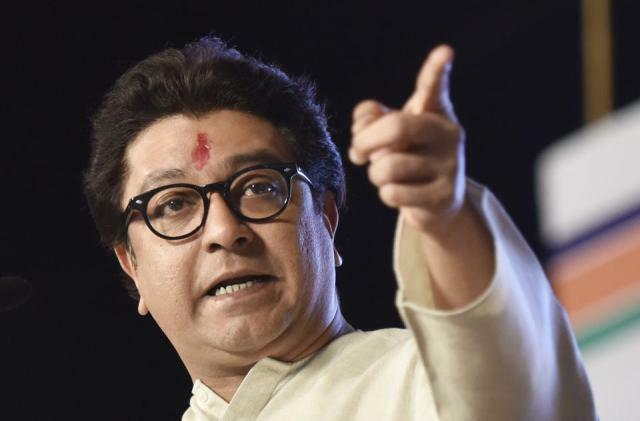 MNS chief Raj Thackeray said on Saturday that the BJP could lose the upcoming Gujarat assembly polls scheduled in December. “The recent trends as well as reports indicate that the ruling party is likely to lose the elections,” he said. The MNS chief said that 50% credit for Narendra Modi’s victory in 2014 went to Congress vice president Rahul Gandhi. “Fifty percent credit for Narendra Modi’s victory in the 2014 general elections goes to Congress vice president Rahul Gandhi. The way he mocked Modi during the campaign, helped the latter win the polls,” Thackeray told reporters at Kalyan near here last night. Of the rest, 15 percent was due to the social media, around 10-20 percent credit would go to the BJP workers and also the RSS and the remaining was because of Modi’s personal charisma, he said. Thackeray’s comment comes in the wake of Shiv Sena MP Sanjay Raut saying that Gandhi was capable of leading the country and that the ‘Modi wave’ had faded. “Congress leader Rahul Gandhi is capable of leading the country. It is wrong to call him ‘Pappu’,” Raut had said referring to the Hindi name used to mock the Congress vice- president by a section on social media to claim he was immature in politics. Despite this, if the BJP gets more than 150 seats, it should be considered a miracle by the electronic voting machines (EVMs), he said.